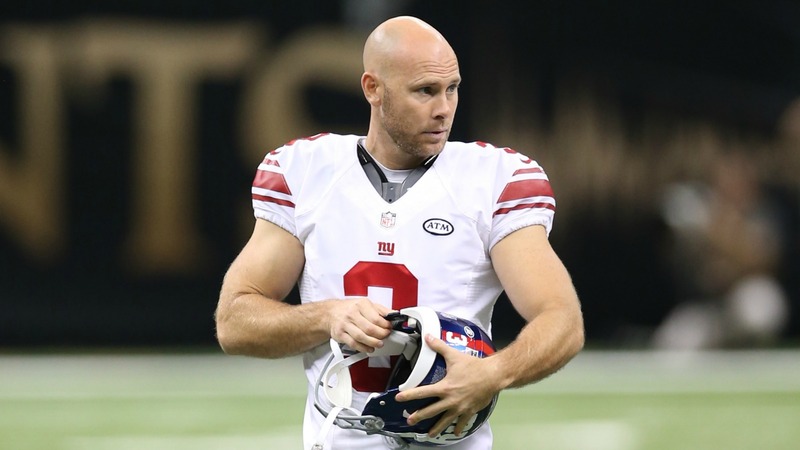 New York Giants owner John Mara discussed the decision to re-sign Josh Brown on Wednesday for the first time since the team decided to retain the embattled kicker. "All I can tell you is that we’re aware of all the allegations, and I believe all the facts and circumstances, and we were comfortable with our decision to re-sign him," Mara said, via ESPN. The NFL suspended Brown one game for violating the league’s personal conduct policy stemming from the 2015 domestic violence allegations against the Pro Bowl kicker. Mara pointed out that the charges against Brown were dropped days after his arrest following an incident with his now ex-wife. "Nothing has happened in the meantime to make us question that decision," Mara said. The league gave Brown a one-game suspension after its investigation into the incident, in which Molly Brown told police that he has had a history of being physically violent with her. The league wasn’t able to gather additional information from Molly Brown or police officers who responded to the matter. The league’s domestic violence policy calls for a six-game suspension for a first offense but does allow flexibility depending on the circumstances of the incident. The Giants re-signed Brown to a two-year, $4 million deal this offseason after his first career Pro Bowl selection.